This is a small example of what we have in our gift shop. To see our full inventory, visit us at the Museum in Hamilton, MT. 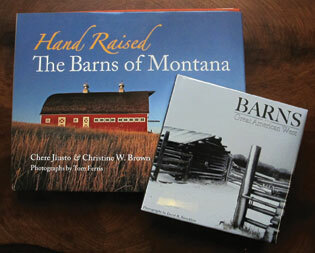 We have a large selection of unique Montana books. 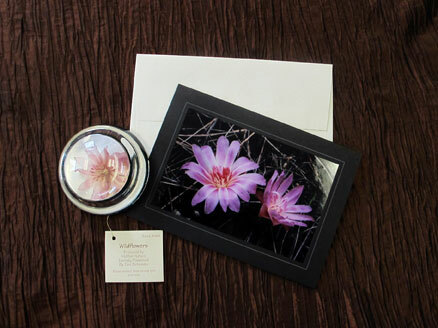 Cards, paperweights and other gifts featuring visual wonders of the area. 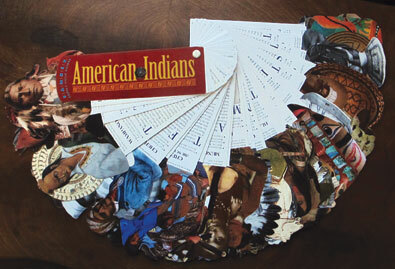 Learn all about the American Indians with this handy flip card educational tool. A large array of books galore. From local authors to world wide journalists. 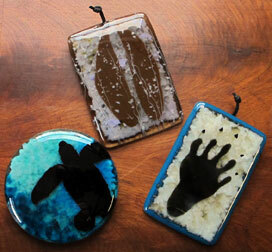 “Scatter Tracks” from wildlife glass artist, Kathleen Sheard. 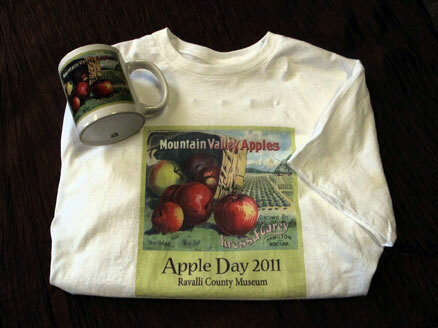 Apple day memorabilia that is as practical as it is beautiful. Connect with us on Facebook to find out about current sales and new items from our Gift Shop!